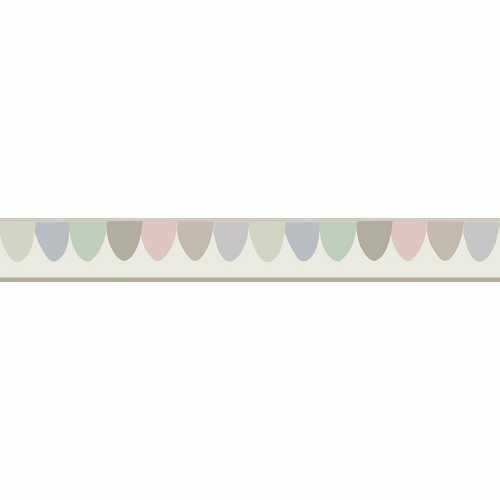 Taking its inspiration from classic fairground bunting, this slim Scaramouche border is a wonderfully whimsical and nostalgic design. It is unsurprisingly part of the Whimsical Collection by Cole and Son and this whole range brings enchanting and nostalgic designs back to the modern home. 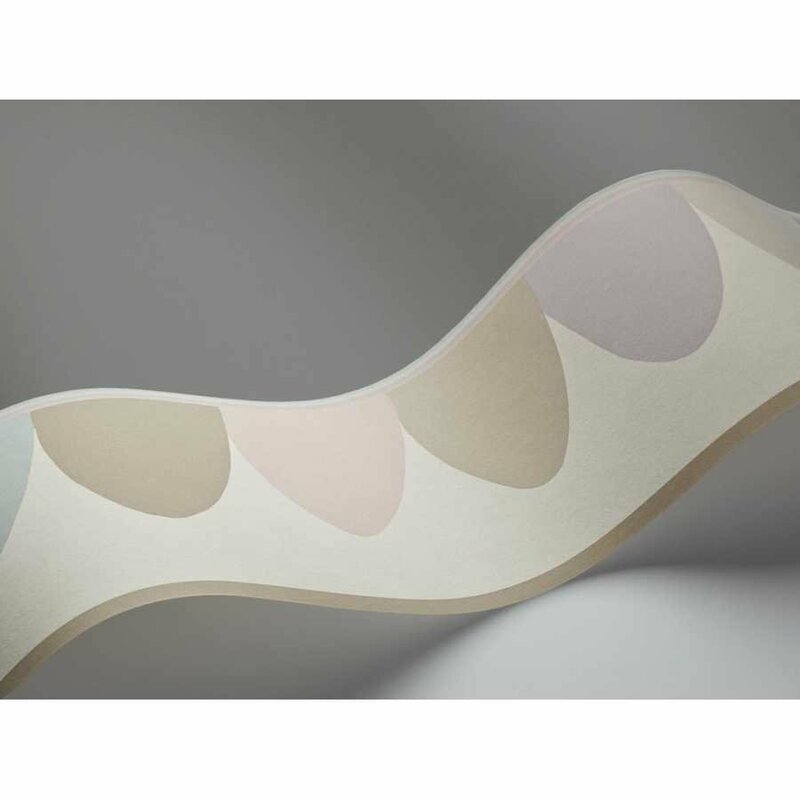 Scaramouche is slim and minimalist, yet it still adds something special to any room in which it is hung. The carnival feeling it creates is bright and warm. Rich and vivid, the Scaramouche design brings a touch of carnival fun and charm to your home. 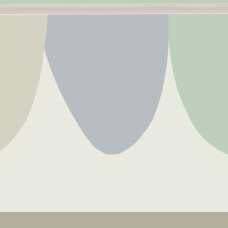 In this 103/8027 colourway, it is in a gentle and attractive combination of chalky pastel colours. The hues work wonderfully in rooms of many different styles and the colours contrast gently to create interest. 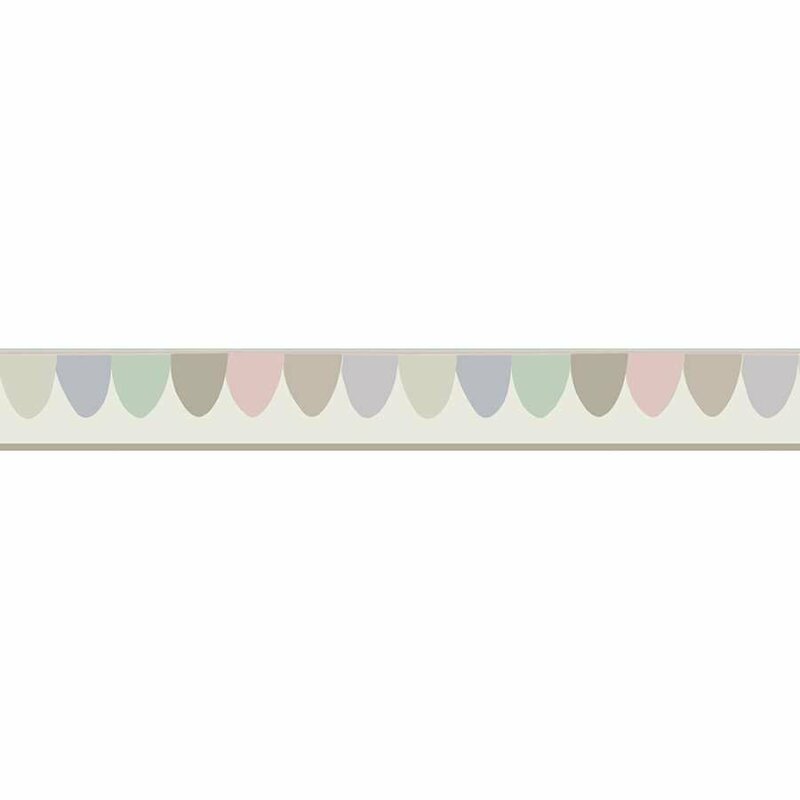 Each roll of Scaramouche wallpaper border measures 13cm in width and 10 metres in length. It also has a 50.4cm pattern repeat and can be applied to absolutely anywhere within a room, although most households choose to position it at the top of the wall or below the picture rail. If you would like to find out more about the designers behind this piece and to explore the rest of their collection, please visit our dedicated Cole and Son brand page.